These workshops have been postponed due to low registration. UMN Extension’s Commercial Fruit and Vegetable Team is hosting three Vegetable IPM evening field days throughout MN in June, from 5:00-8:00 pm. Integrated Pest Management emphases combining diverse techniques for more sustainable and effective pest management. Join us for an evening of IPM strategies for vegetable crops. 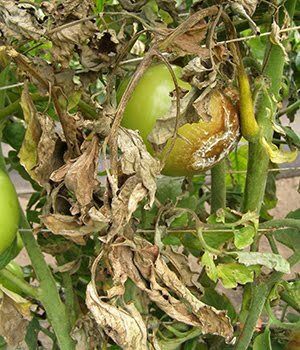 In Alexandria, the field day will include additional information on high tunnel pest management and fruit as well. Hone your skills, or learn new ones, to better tackle our most challenging diseases, insects, and weeds. Who is this for? 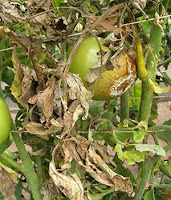 Anyone growing vegetables for market, including both organic and non-organic growers. Feel free to download the flyer, for more information, contact Annie Klodd at kloddann@umn.edu.